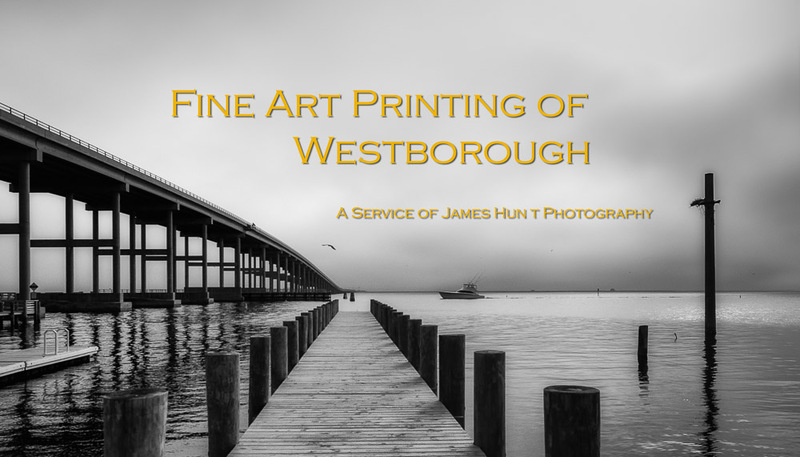 Fine Art Printing of your photography is now available in Westborough, Greater Worcester and Metrowest, Massachusetts. Images can be printed from files taken digitally or from files created by digital scanning of existing negatives and images. Files for print can also be created from high-resolution imagery of your existing art for copy purposes (proof of copyright ownership of the work is required). The entire process is “color managed.” Color management involves profiling the computer monitor used for preparing the digital file, the monitor on which the file is viewed, the printer and the paper used for printing. Equipment and paper is calibrated to work together and yield as close to “what you see is what you get” as is possible. The process begins with the delivery of your digital file either in person or by a drop box account that we’ll provide for you. Any retouching work required and discussed in advance takes place in our studio and the results are reviewed by the client. Review can take place using the internet. However, for highly sensitive work such as the copying of art or restoration or precious photos, we recommend that you proof the files in person.. Even black and white image tones can be distorted by your monitor and the compression required for transmission of the file in some cases. In person proofing is arranged by appointment and your print(s) will be ready shortly thereafter. Images are printed on up to date Epson 4880 and 3000 inkjet printers, depending on size. These highly sophisticated printers utilize eight different pigment based inks to create vivid, smooth and accurate color and black and white tones. Thirty-five millimeter negatives are scanned on a Nikon 5000 dedicated film scanner. Larger negative and positive image scans are created using an Epson 750 professional scanner. The print is the ultimate destination for an important image. Images can be printed on media that looks and feels like traditional photographic prints. We utilize Canson Baryta Photographique for that purpose. This baryta paper offers a glossy, but not too glossy, finish and is made without optical brightening agents. (Optical brightening agents can lead to fading over the course of many years, particularly if the image is exposed to sunlight.) A new and exciting alternative is the use of what are called fine art papers, which offer a matte finish. We utilize Epson Hot Press Natural, which is a 100% cotton rag media with a natural smooth finish. It overs a very high color gamut and black density. How long do inkjet prints last? It is true that in the early years of digital photography, there were concerns about the longevity of inkjet prints. Continued research and product development though now provides technology that offers superior results. In all likelihood, any inkjet print made by the current digital processes, printed on the kinds of papers used here, will result in a print that, if taken care of, will outlast you.